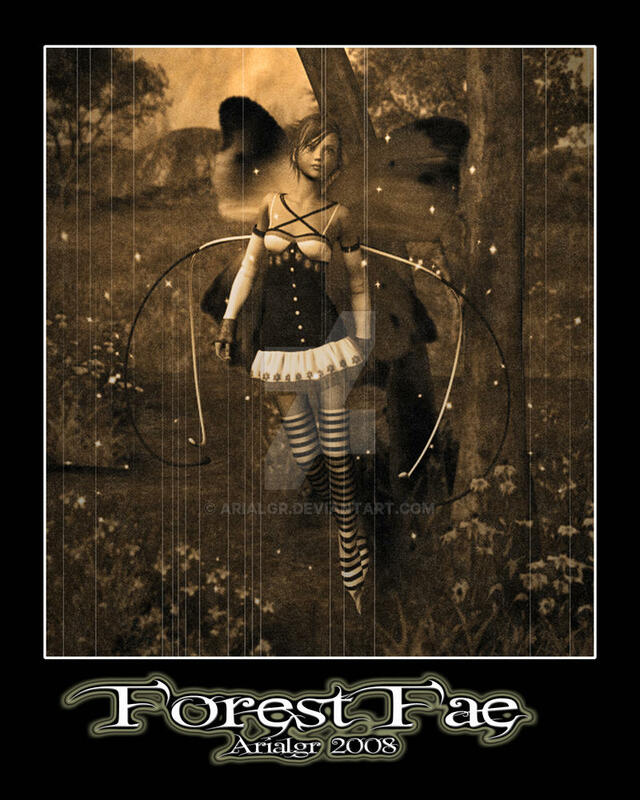 An aged photo of a forest fae. Print will be added when they fix the problems with uploading. wow you are really good at poser.